State Representative Tom Demmer’s (R-Dixion) Summer Super Readers ended the year with an ice cream party and received recognition for their achievements from the State of Illinois. Grade-schoolers who live in Representative Demmer’s House District were asked to pick any 8 books of their choice and read them over summer vacation. Books of 150 pages or more could count as two books. The students then had to have a parent or guardian certify that they read the books. 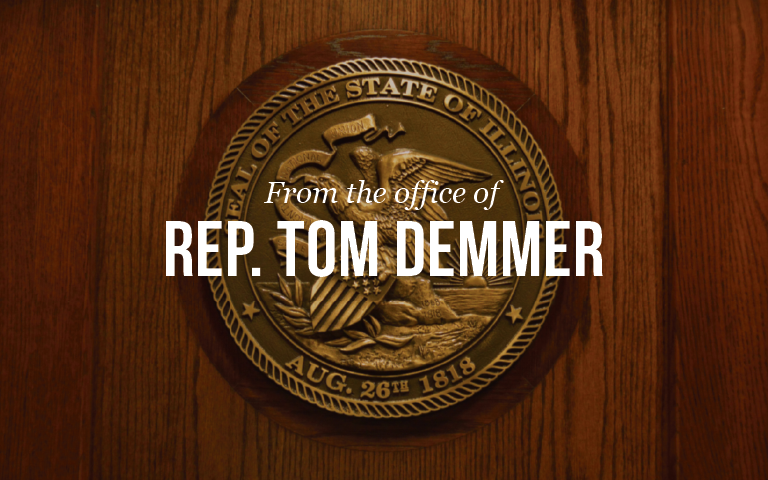 Families interested in participating next year should call Rep. Demmer’s office.